Since the invasion of DUAL SIM mobile, I was always fascinated by them as I needed one number for my girl friend and one number for my usual use. But I didn't take the plunge as I wanted a reliable brand. Symbian and Nokia were above all for me till the death of Symbian! 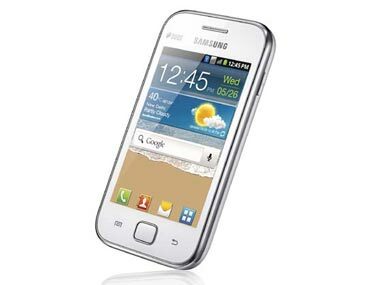 Samsung has launched the Galaxy Ace Duos smartphone, which an enhanced version of the Galaxy Ace phone. The phone is priced at Rs 15,090. 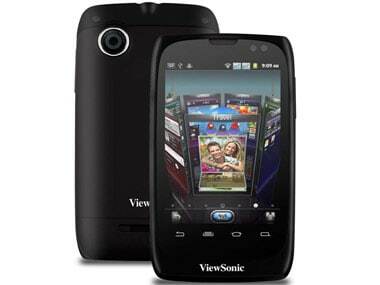 ViewPhone 3 in an Android phone with a dual SIM card. The phone which is available for only Rs 9990 is 3G enabled. Here's the review of Micromax's latest "Superfone", the A75. Read on to see if this one manages to live up the title. Looks like its raining handsets for those looking at handset options in the low-cost segment of the Indian market. SICT Mobiles has introduced a new dual SIM handset - iV171, a dual-band feature phone for a price tag of just Rs.2,299.